The average office worker spends 2.5 hours each week looking for misplaced, misfiled or lost paperwork*, meaning that around 10 hours of employee time is wasted per month. 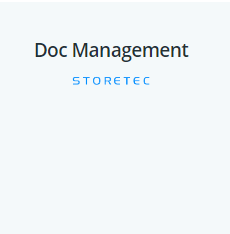 Document Management from Storetec helps eliminate the hassle with advanced OCR search capabilities to access hosted documents in seconds. 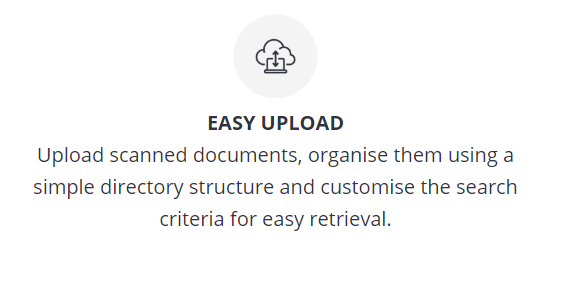 Customers can easily upload paper invoices or sensitive HR documents, upload them into the secure cloud-based storage system and enable OCR to freely access them on any device, in any location. Plus, easily restrict access to documents by enabling security privileges for certain users, while delivering a full audit trail.